I am desperately trying to keep my hair in good condition. I am trying to grow it for my wedding in July and I have previously damaged it through colouring my hair and over using heat. I haven’t had my hair cut in a few months so the ends are starting to become a little dry. 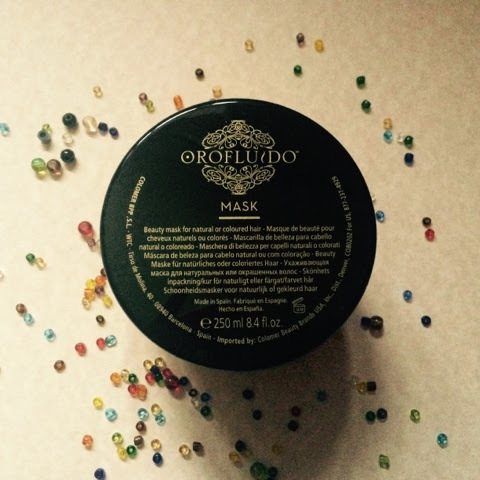 I have been trying out the Orofluido hair mask* as I try to improve my hair. 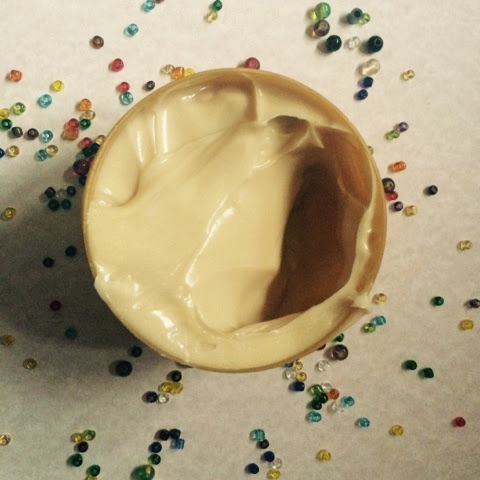 The mask contains argan, cyperus and linseed oil. These are all essential for healthy hair. The first time I tried this mask I left it on for 5 minutes before washing it off. It smells like argan oil and if you have ever tried anything similar before you will know the scent I mean! I personally love this smell and as the mask was quite thick then applying it you really felt like it was deep conditioning your hair. After my hair had dried it felt very soft and looks a lot shinier, even after only using this product once. I am a massive fan of hair masks as I feel they give your hair that extra nutrition it needs. More information can be found here and you can buy it on various websites for between £12-14.